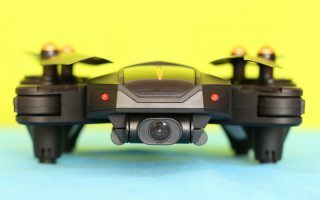 Despite its small size, the BetaFPV Beta85X is a very promising FPV drone. 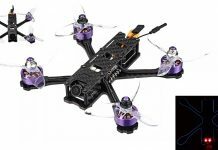 It features Tiny Whoop alike design and super fast 6000KV brushless motors. 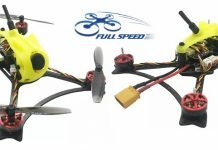 The thing that makes even more interesting this little racing quad, is that it can be powered by 3s as well as by 4s LIPO batteries. 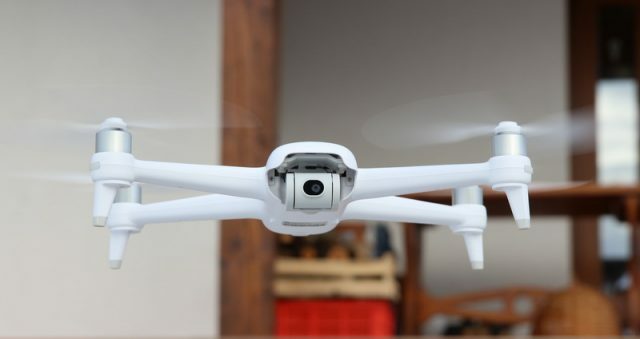 Like most of the similar micro FPV drones, the BetaFPV Beta85X is also equipped with a AIO FPV camera with built-in video transmitter. Depending on the range you need, you can toggle between 25 and 200mW TX power. According to your existing transmitter you can opt for Frsky XM+, FlySky, DSMX or Futaba S-FHSS radio receiver. 3s and 4s compatibility (450mAh suggested capacity). Being sold as BNF (Bind & Fly) version, you will need only few things in order to be ready for take-off. Besides LiPo battery and charger, you will additionally need a compatible remote controller.